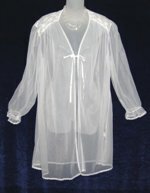 Lov’Lee Lingerie - Wonderful Chiffon Peignoirs Babydolls! 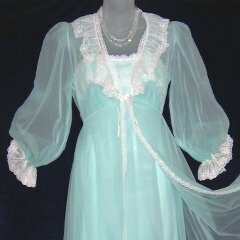 More of our wonderful Vintage Lov’Lee lingerie! 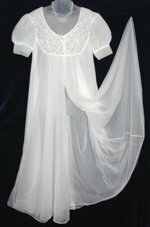 If you would like more photos or descriptions of any of the items, please contact us. 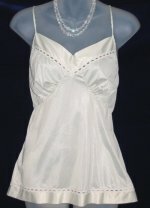 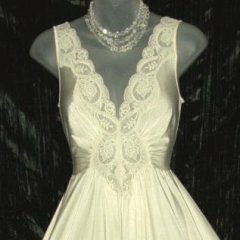 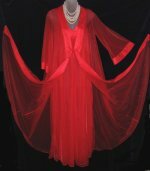 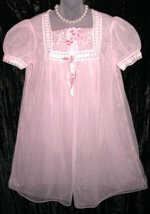 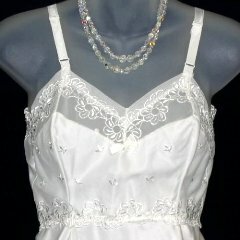 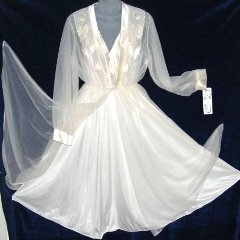 If you don't see what you are looking for, please ask - we have more peignoirs, nightgowns, slips and robes to be listed!